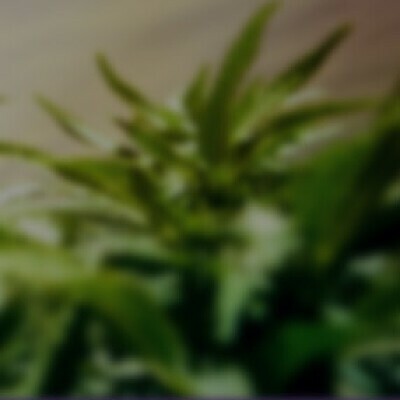 lum wine is a 100% pure indica strain with relatively unknown genetics, although it is thought to be an OG Kush phenotype by many members of the cannabis community. This dank bud boasts an insanely high THC level ranging from 22-25% on average and a myriad of potent indica effects. Users describe the Plum Wine high as a creeper that hits well after you take it, up to an hour later in some cases. You'll immediately feel insanely high in both mind and body and intensely couch-locked. This is felt through a warming numbing effect that starts in the back of the head and neck and slowly ebbs throughout the body. Upon the come down, you'll be completely sedated and will immediately fall into a deep and peaceful sleep. Due to these potent effects, Plum Wine is said to be an ideal strain for treating patients suffering from conditions such as chronic pain due to injury or illness, insomnia, chronic stress or anxiety, and muscle tension or spasms. This bud has an aroma of mellow fruity hash and a flavor of sweet fruity hash with a delicate aftertaste. Plum Wine buds have small to medium-sized fluffy airy dark olive green nugs with a spattering of dark orange hairs and thick chunky trichomes.